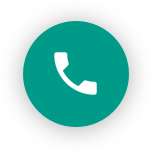 If you require any information on our Company Health & Safety Policies, Arrangements, Procedures or Certification please do not hesitate to contact our Health Safety & Environmental Manager Ron Gray at ron.gray@londonwall.co.uk. ‘our philosophy is to maintain a positive Health & Safety culture throughout our Company, and to ensure that it remains our highest priority’. In accordance with its duty under Section 2(3) of the Health and Safety at Work etc. Act 1974 and in fulfilling its obligations to both employees and the public who may be affected by its activities; the Directors of London Wall Group Holdings Limited incorporating London Wall Design Limited, Movawall Systems Limited and London Wall Installations Limited have produced the following statement of policy in respect of health and safety.  This statement is to be read in conjunction with the responsibilities, arrangements, procedures and guidance that together form the health and safety policy for London Wall Group Holdings Limited incorporating London Wall Design Limited, Movawall Systems Limited and London Wall Installations Limited.